I don't know about y'all but I have become a serious fan of Glee. I haven't been a Gleek since the beginning, but I'm gradually becoming hooked. 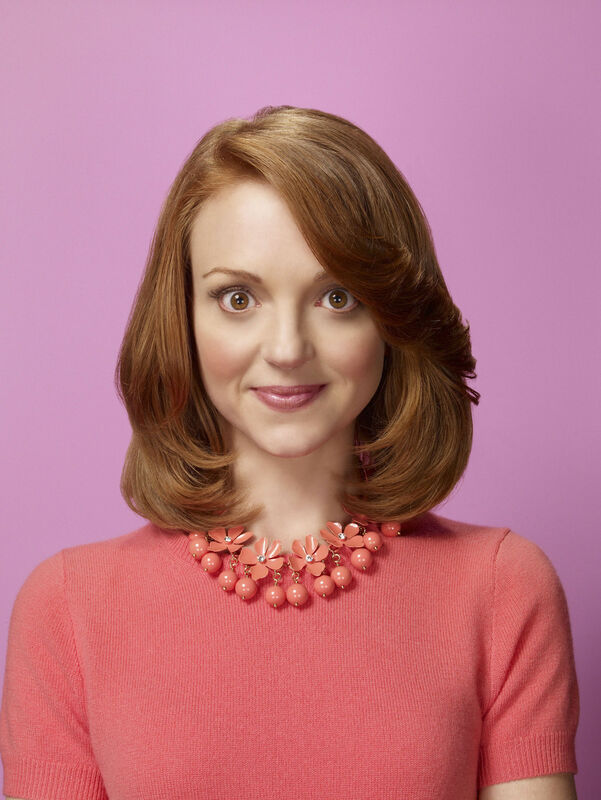 I'm certain that you won't be surprised when I tell you that my favorite character is Emma Pillsbury. She's the school counselor, of course she's my favorite! 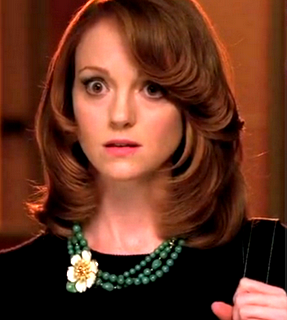 Emma is played by the beautiful and talented actress Jayma Mays who just so happens to be from my hometown! Yep, a teeny tiny little town in southwest Virginia. Can you believe that?! It's our claim to fame!! I simply love Emma Pillsbury's style! The Glee costume designers really did a fabulous job with her wardrobe! Don't you agree? Isn't she the cutest? Ok ok, so I'm a little biased, but you have to admit, these outfits are positively preptastic! Don't you just adore her? 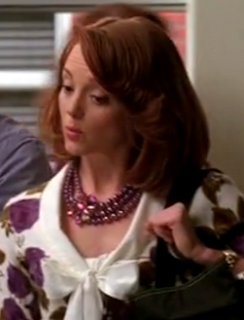 If you want to get a daily dose of Ms. Pillsbury the fabulous blog What Would Emma Pillsbury Wear is just the remedy! Click on over there and enjoy! I'm cleaning my closet today, everyone. Oh brother, one person should not have this much stuff. I'm slightly embarrassed, lol. Hope you're having a wonderful Monday!! Love Glee! 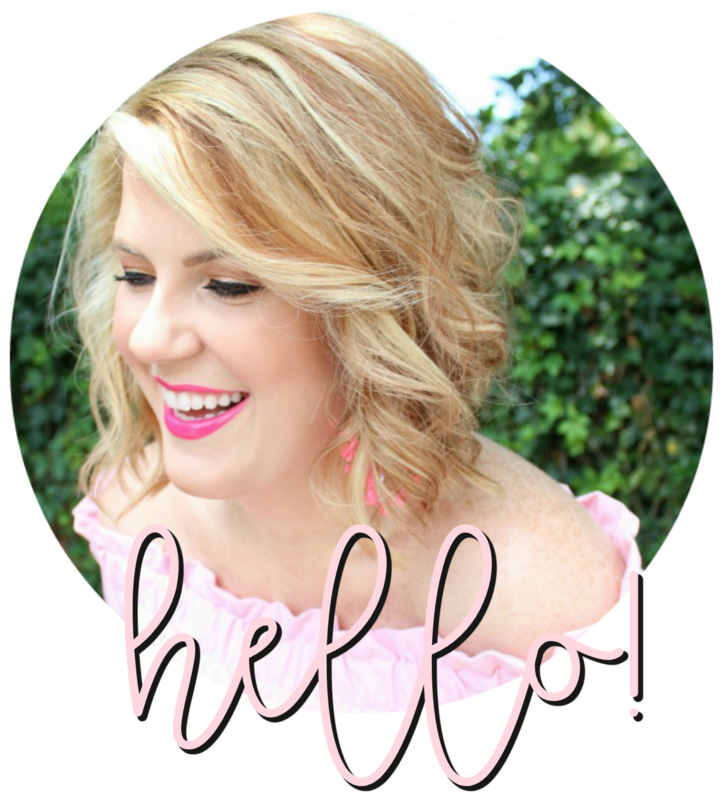 And that blog! Have fun with your closet, I am doing the same thing. I love Glee and one of my favorite parts of the show is Emma's fabulous style! So adorable! glee is so much fun and Emma is fabulous, I love her outfits!!! Glee is a great pick-me-up show! I love Emma's style - it's so put together and perfectly preppy. Good luck cleaning! I adore Emma's wardrobe. And as for my own - well I happen to be in closet-cleaning mode today, too! I agree the costume designers have done an amazing job designing her wardrobe. I might consider a career in counseling if I could dress like her! Emma is definitely my favorite character :) I love that blog too! I love Emma's style! She is too adorable. Definitely a wardrobe I'd kill for! I need to start watching this show it looks so good! I Love all the necklaces Emma wears! The flower/bead chunky necklace combination just makes any outfit. ooooooh-I think you and I are going to be good friends! I LOVE EP's style. Love it. oh emma! she is such a doll!!! i totally LOVE her style!! hi, my name is anne, and i'm a GLEEK. that little miss ROCKS the cardigans. Love her! She is definitely my favorite as well! (Although very NEW to Glee). Have fun cleaning!!! I tackled that monster a few weeks ago. GAH! i LOVE GLEE! i am a total gleek;) and i love emma! she is always just so dang cute! OMG, I love Glee and I am obsessed with her style! She is my favorite character too! How neat that she is from your hometown! I love Glee and every single outfit she wears!!! I've never watch a full episode. But I did like the music I heard from the one I watched! I think it had the girl from Wicked as the guest star as a characters mom or something? Anyway, I knew this girl from when she was on Heroes. Love her outfits! !